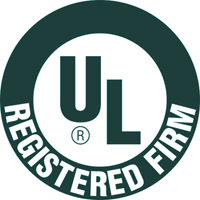 Certifications | Data Graphics Inc. Certifications | Data Graphics Inc. 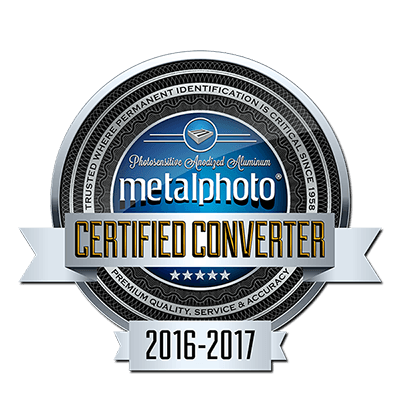 Your printing job may require certain vendor certifications, or you simply may simply want to know that you are working with one of the most decorated industrial printing companies in America. 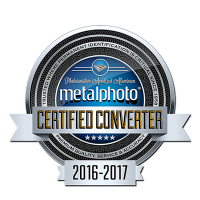 Either way, please review our current awards and certifications below. Data Graphics Inc. undertakes due diligence to attempt to determine if “conflict minerals” are used in our products. 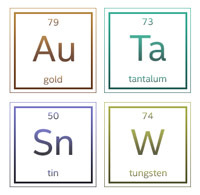 Conflict Minerals are described as Gold (Au), Tantalum (Ta), Tungsten (W), and Tin (Sn) that are sourced from the Democratic Republic of Congo or adjoining countries from mines controlled by non-governmental groups. As part of Data Graphics’ processes, we include language on our purchase orders requiring our suppliers to comply. We require all our suppliers to commit to being “conflict-free.” We can confirm that there is no indication that any products manufactured by Data Graphics Inc. contain conflict minerals. Data Graphics, Inc. has made it a priority to ensure that we uphold basic human rights. It is our belief, that all human beings should be treated with respect, dignity and we should be respectful to each other. 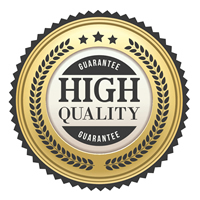 Therefore, our company will only work with suppliers and other partners that have committed to the health and safety of their workers as well as their partners. 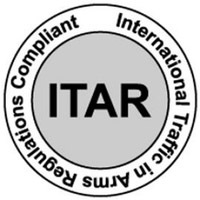 All partners of Data Graphics, Inc. must be in compliance with human rights laws and regulations. What does this mean? Data Graphics, Inc. does not use child labor, slave labor or engage in human trafficking. 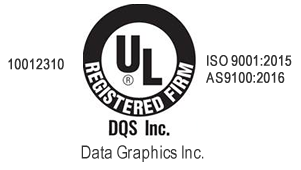 Data Graphics, Inc. strictly prohibits any degrading treatment of human beings or unsafe working environments. Data Graphics, Inc. will not tolerate any of its partners in these acts. 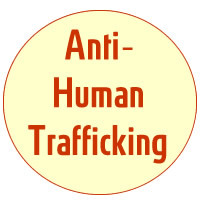 Our zero tolerance policy on human trafficking and related acts will result in immediate termination of the relationship with that partner.